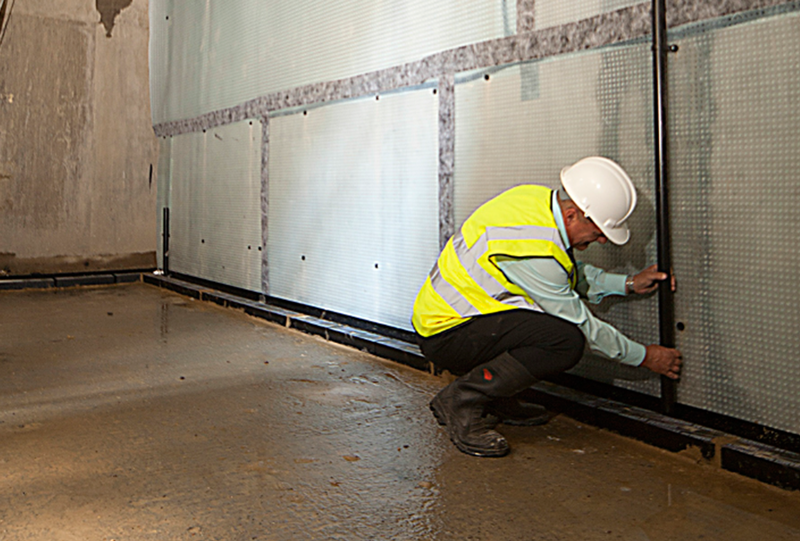 MGA installed all the structural waterproofing systems in a very high specification new build property comprising a multilevel basement with swimming pool and gym. Because of the variable water table classification and the very high value of the property, a combination of three types of waterproofing system was specified. The complete below ground structure, including the swimming pool, was formed using a watertight concrete system. As a primary method of waterproofing the structure, a liquid applied barrier method was applied to the underside of the ground soffit. 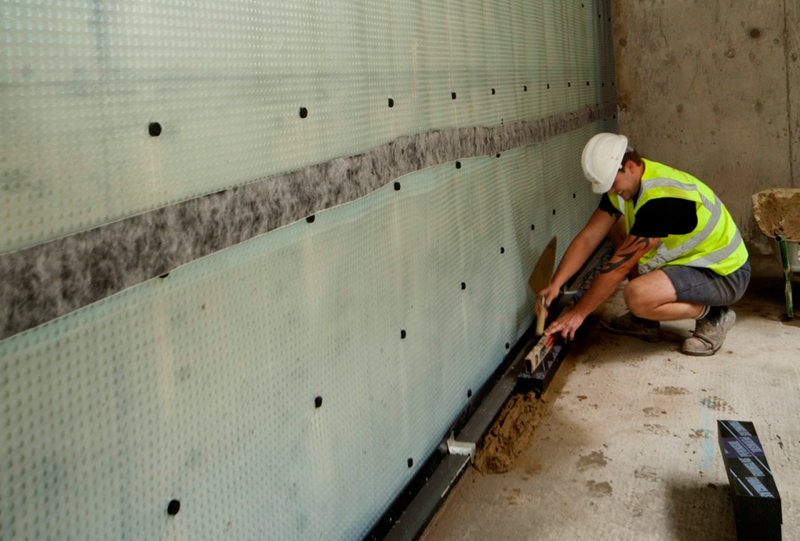 A cavity drained system provided the secondary waterproofing system and was installed to all walls and floors of the lower level of the basement.